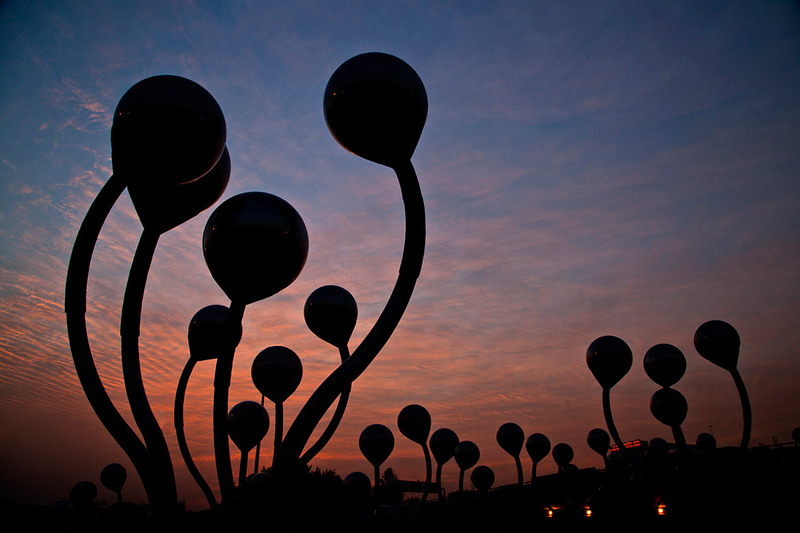 India’s largest site-specific public art installation – ‘Sprouts’, a 40 feet high installation was a Delhi government initiative towards the beautification of the capital. It is spread over 6 acres of greens in the heart of New Delhi.The Sprouts project was initiated with the idea ‘when the seeds begin to sprout’. 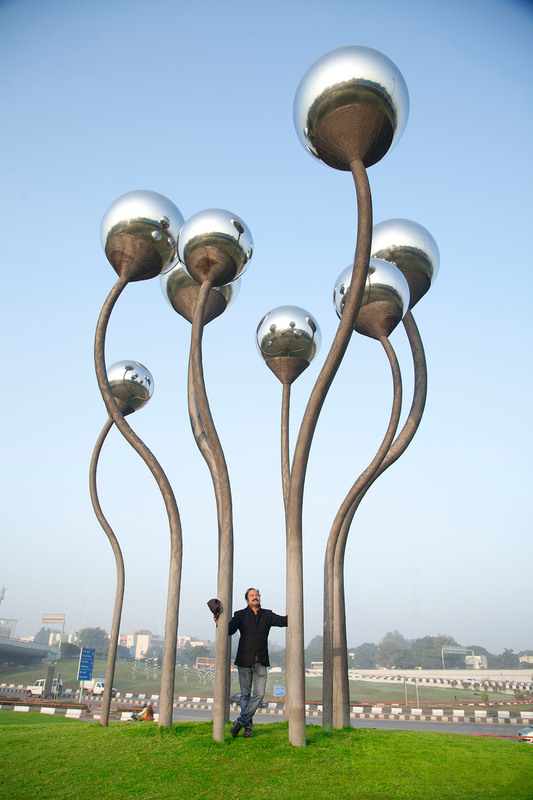 The intent was to depict India as a growing nation with the new age material Stainless steel representing contemporary thought. Designed to showcase New Delhi as a ‘world city’, ‘Sprouts’ are symbolic of the feeling that India is rising after 60 years of independence.